How to build an online questionnaire? 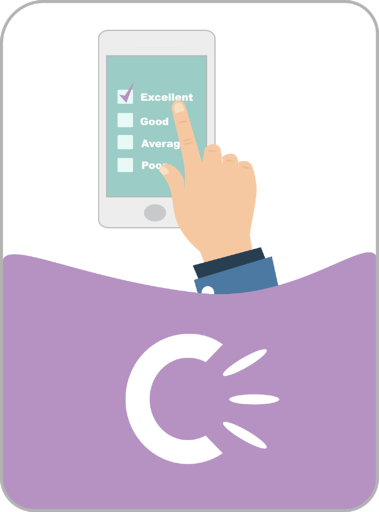 The online survey—an indispensable tool for listening to your customers and measuring their satisfaction! Discover all of the key elements for creating an effective survey.